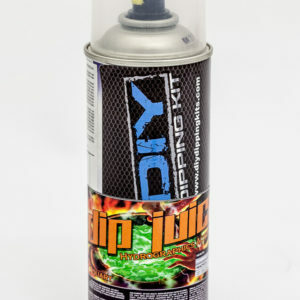 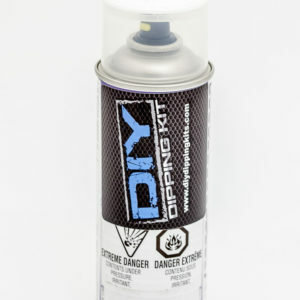 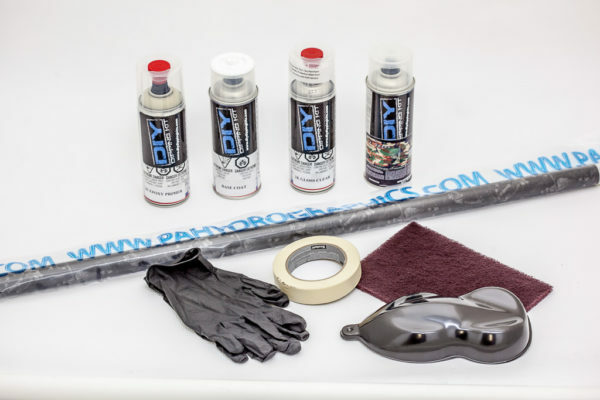 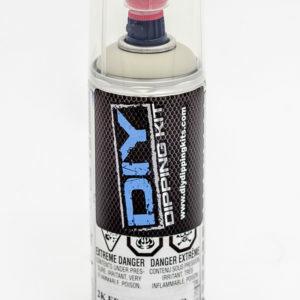 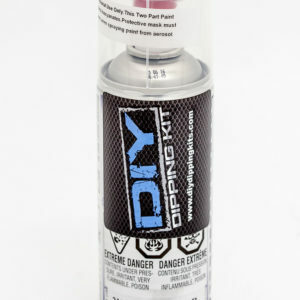 The DIY dip kit utilizes the SprayMAX aerosol system from Germany, which provides a cleaner spray like that of a spray gun. 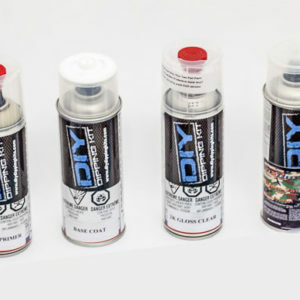 The primers, base paints, activators, and clear coats are 2K products whic have hardener built into the can, giving an automotive grade finish that no other aerosol can provide. 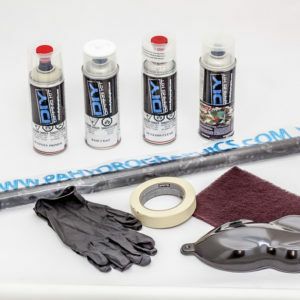 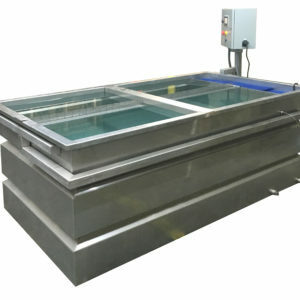 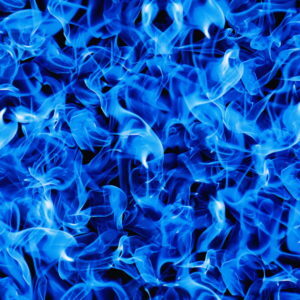 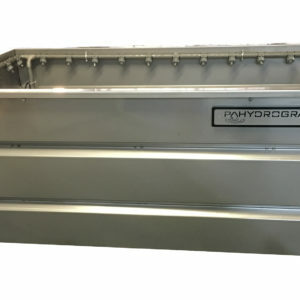 Be the first to review “5 Meter Dip Kit” Click here to cancel reply.